Don't settle. Choose from hundreds of top grain, aniline dyed leather from top brands. 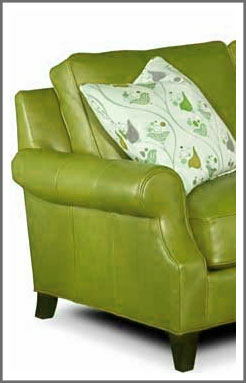 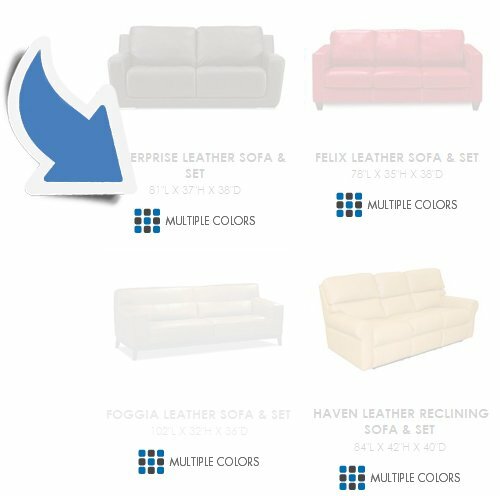 Look for this icon above to find leather furniture with multiple color options. 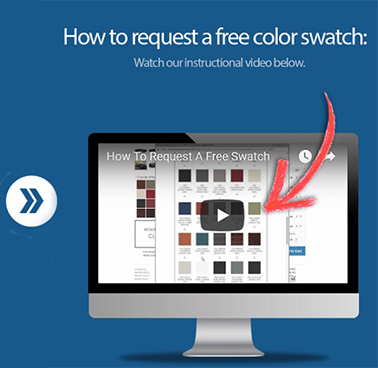 Did you know you can get FREE leather samples before you order?